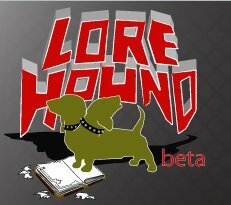 Join us as we chat with Amatera from Lore Hound. When is it? : This live show is scheduled for Friday April 2nd at 8pm PT (11pm ET). Not sure what time that is for you? Use this handy-dandy time converter!